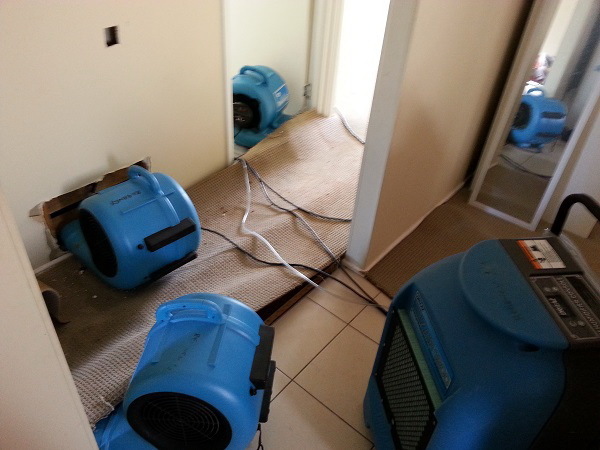 Regency Sunshine Coast offers a 7 day a week emergency service for those in need of a flood restoration cleaning. No job is too small, don’t leave it to chance, call a professional. Something as simple as a leaky pipe, or bath overflow or a spill can do extreme damage to your carpets and flooring. At Regency we can quickly and safely restore your carpets, using an experienced operator and specialized drying equipment. Each project is fully documented to aid an insurance claim. Regency has experience with restoration companies and will detail any loss. We realize this is a traumatic time for most people, and our operator will fully explain each and every process before any work begins. 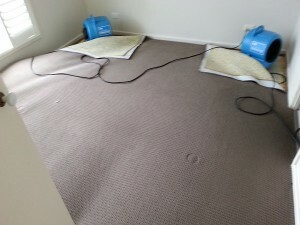 Our service will dry out carpets, walls and sub flooring.